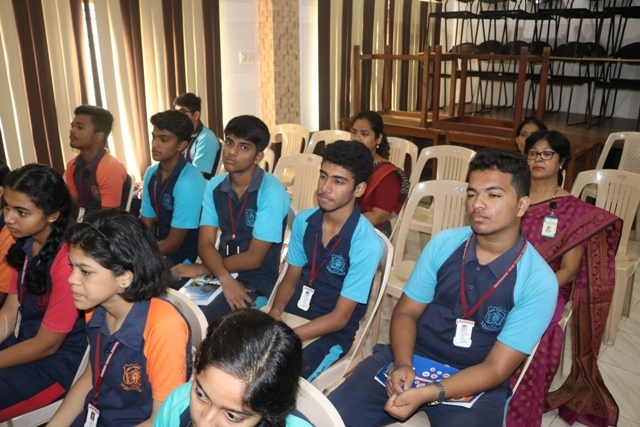 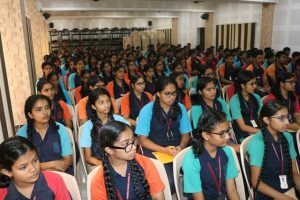 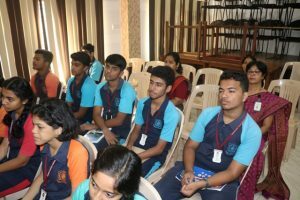 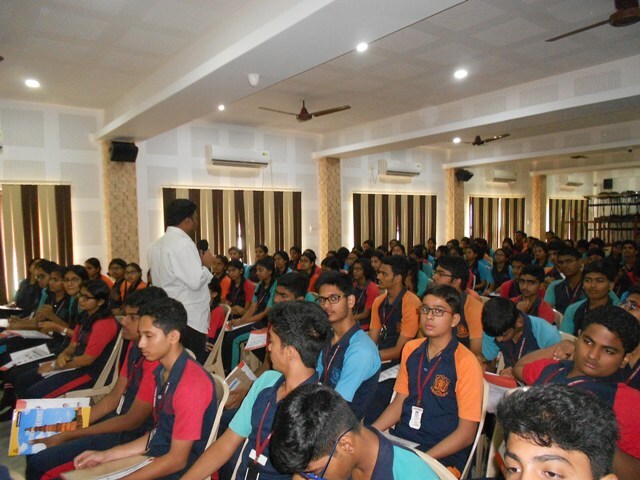 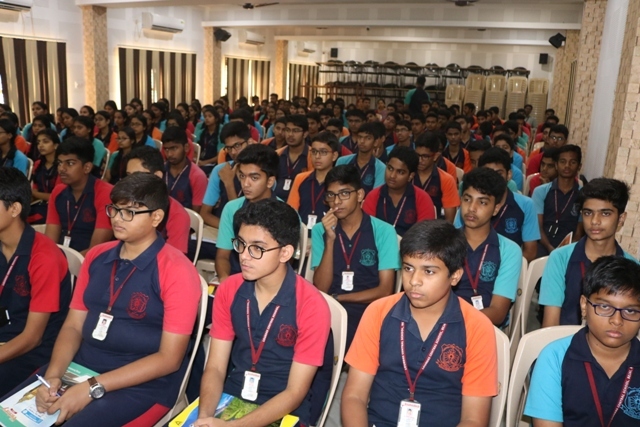 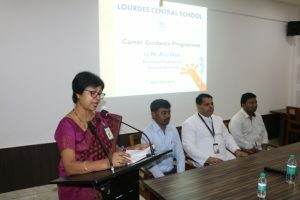 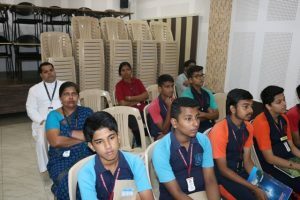 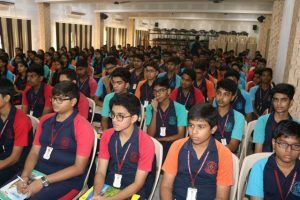 A Career Guidance session was organised for the students of class X on 5 January 2018 in the AV room, from 8:30-10:30 a.m. 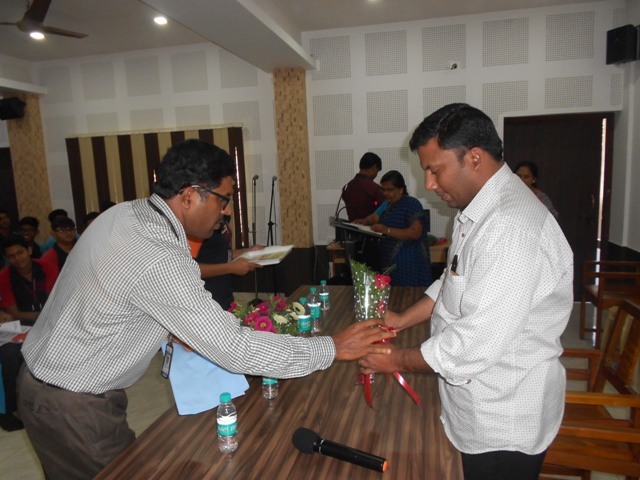 The resource person was Mr Anil Nair, Chief Manager, Chief Educate, Bangalore. 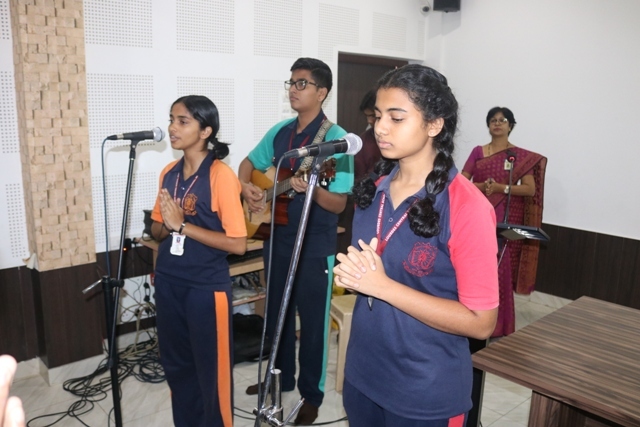 The session began with a prayer song by the students. 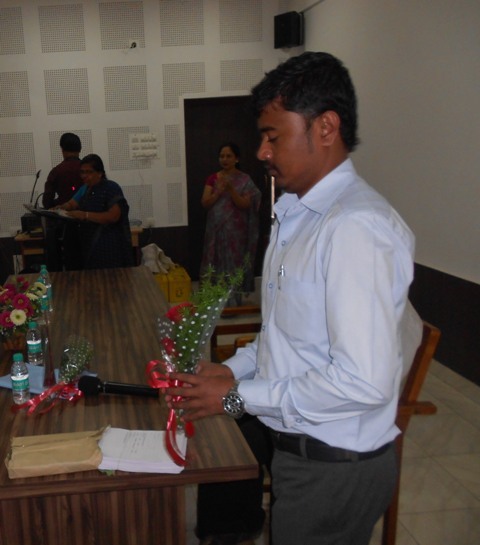 Ms Della Colaco welcomed the gathering and also introduced the resource person of the day Mr Anil Nair. The Principal Rev Fr. Robert D’Souza addressed the students and urged them to participate actively in the session and use the inputs for planning their career. 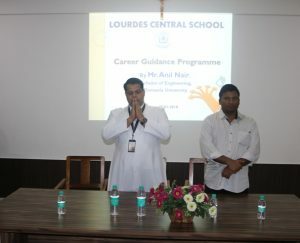 He also blessed and wished the students that they may do well in academics and in their life. 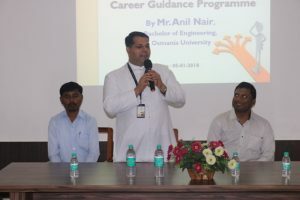 Mr Anil Nair an Engineering topper of Osmania University, an author, an inspiring teacher to the brightest students at IIT, Stephens, NSIT,DCE in Delhi and currently heading R&D (Quant/Lrdi) division for Career Launcher in South was truly an inspiring and motivating speaker to our aspiring students of class X. 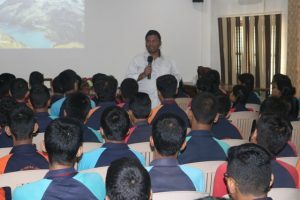 Through the talk with the students of class X he shared his insights and wide knowledge about different courses depending on the interest of the students. 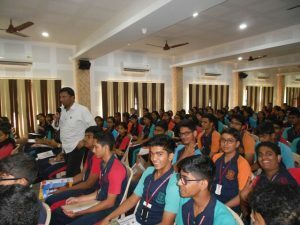 He stated a few questions that have appeared in IPM, CLAT and other entrance exams and also taught the shortest and the smartest way of solving them. 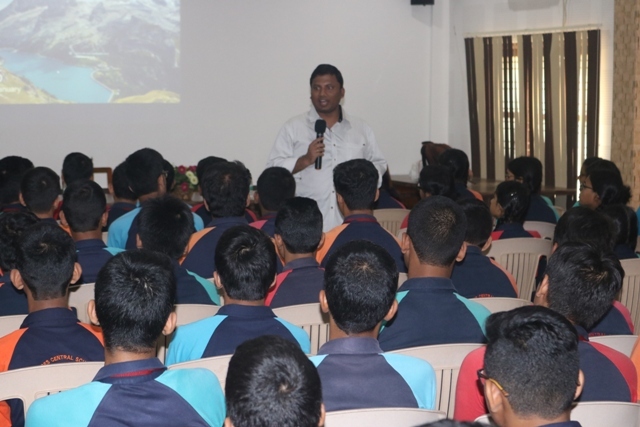 He addressed the students and brought to their knowledge that there are umpteen courses that they can embark on and offered his help if they needed. 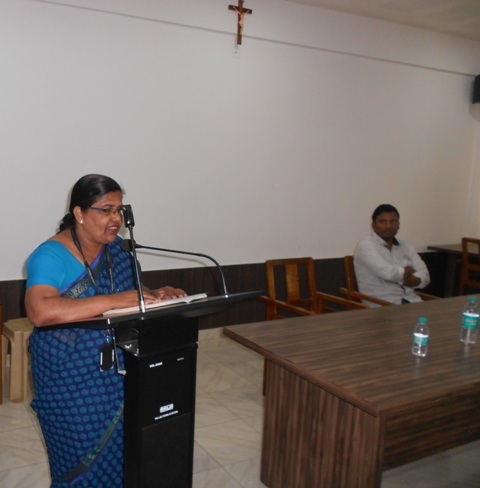 The session ended with the vote of thanks by Ms Shaila Periera. 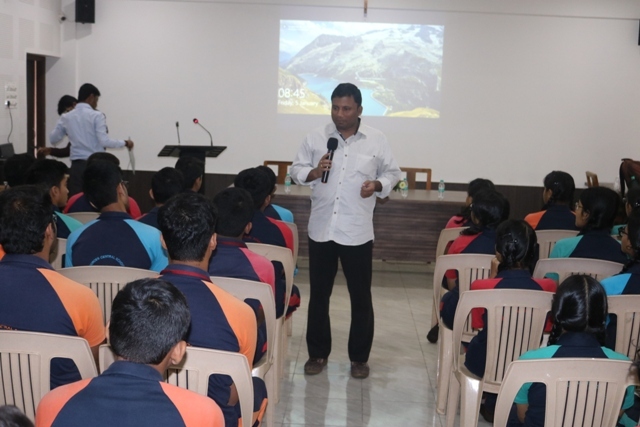 All in all the entire session was effective and fruitful, a special thanks to our beloved Principal Rev Fr Robert D’Souza who was solely instrumental in making this session happen.